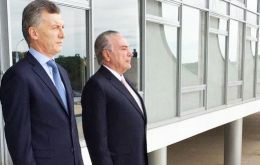 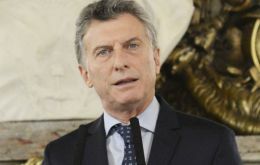 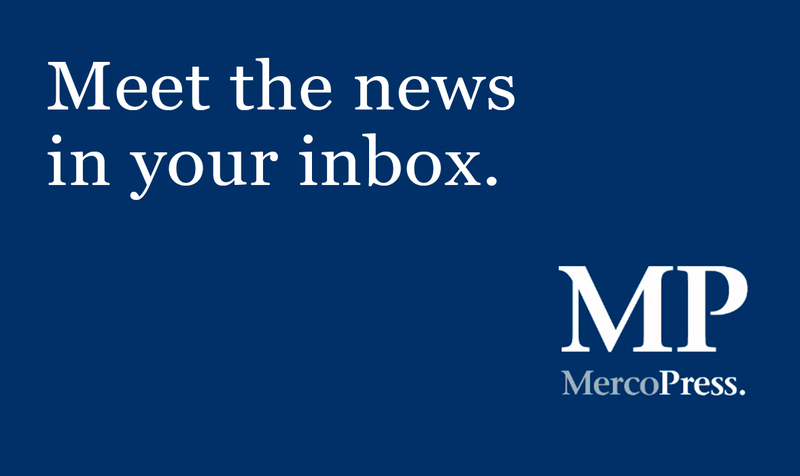 Argentine president Mauricio Macri is convinced that in the second half of the year Mercosur will sign the long awaited trade agreement with the European Union and will establish closer links with the Pacific Alliance, according to a report in one of Buenos Aires leading radios. 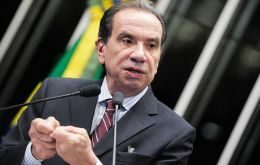 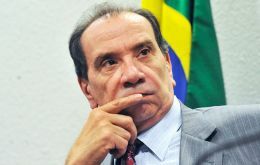 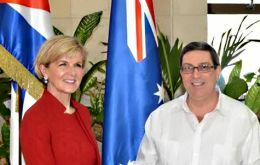 Mercosur expects to sign a framework accord this year for a trade deal with the European Union as the U.S. shift to isolationism under President Donald Trump encourages it to look outside the hemisphere for opportunities, Brazil's foreign minister Aloysio Nunes said on Tuesday. 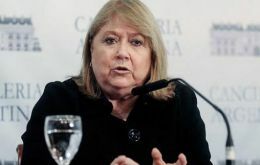 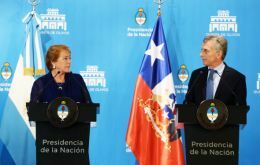 Mercosur founding countries national coordinators met on Tuesday in Montevideo and admitted that the block is going through an emergency situation because of the presidential acephaly, but agreed on proposals to overcome the challenge and in a business as usual spirit, are readying for a meeting with the EU on trade negotiations and on the Action Plan to advance closer links with the Pacific Alliance. 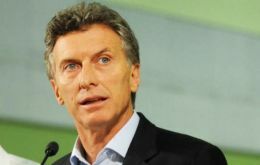 Latin America needs greater economic integration and a merger of Mercosur and the Pacific Alliance should be the objective, according to Argentine president Mauricio Macri, who insists in loosening trade restrictions in his country and the region.